We have been working hard on colors lately! 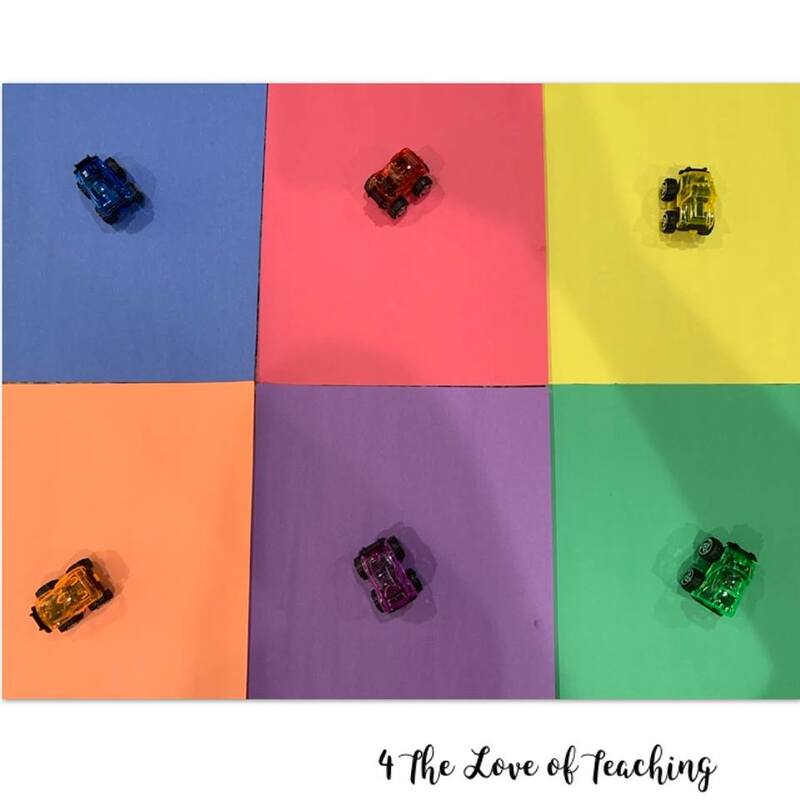 Identifying colors, naming colors, sorting colors, you name it. I thought I would share a few sorting activities that we have done recently. 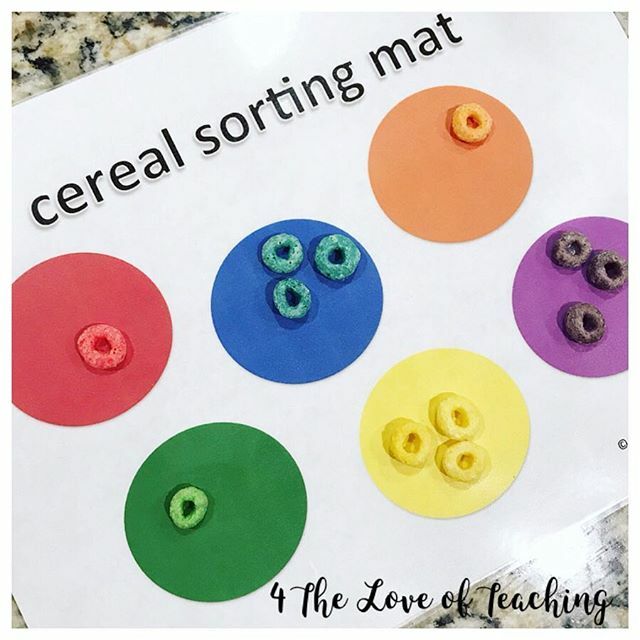 I printed off this cereal sorting mat from I Can Teach My Child. 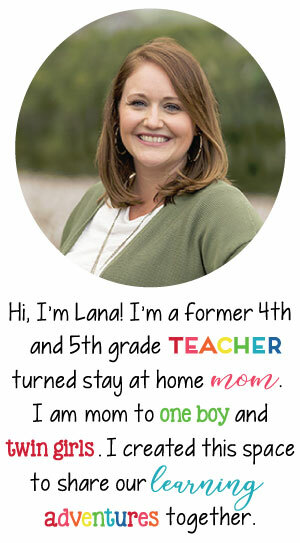 I have a laminator at home (best purchase ever as a former teacher and I still use it all the time!) so I laminated it so we could use it over and over. 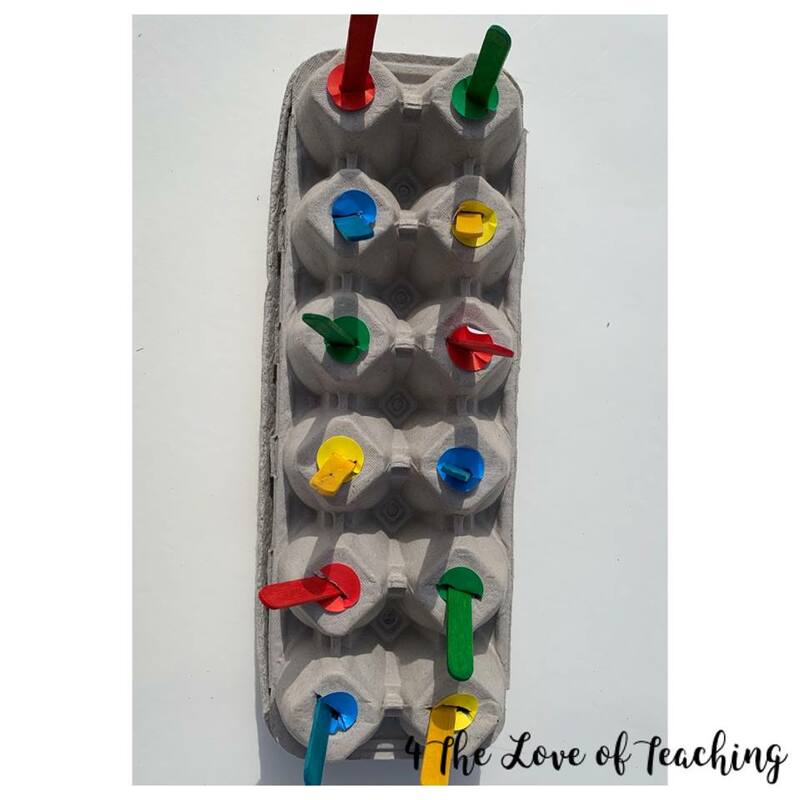 I did this activity at our morning snack time, so it was the perfect color sorting activity that ended in a treat! 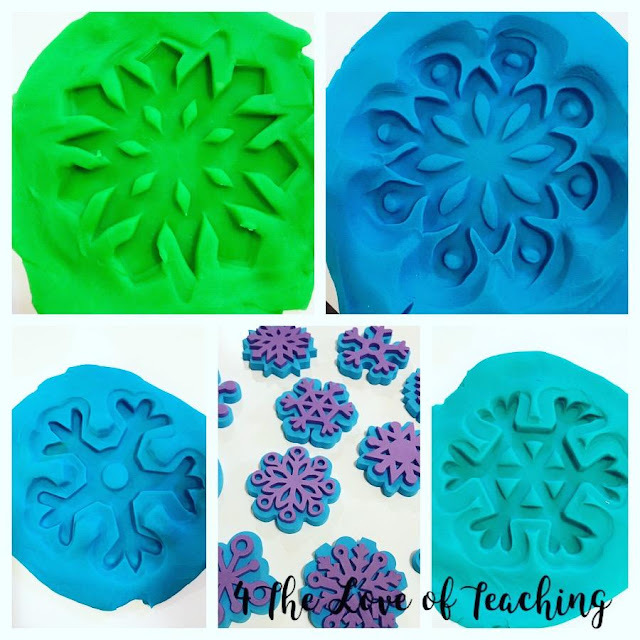 I purchased a pack of foam blocks from the Dollar Tree months ago and we've used them multiple times. 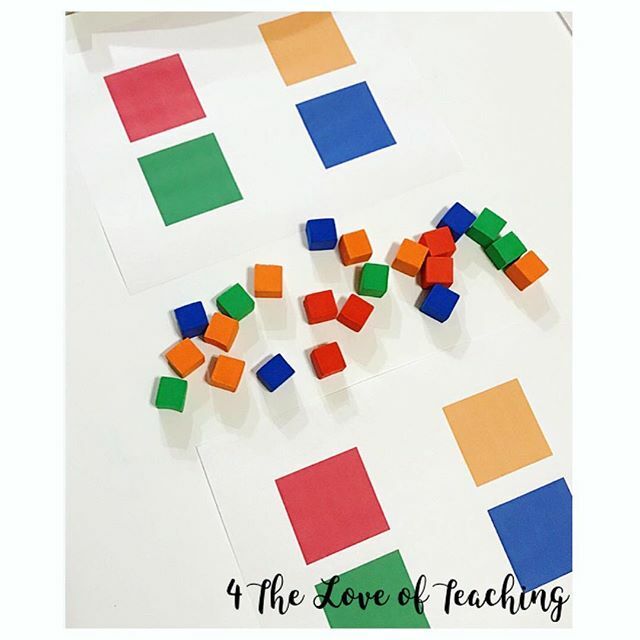 For this activity, I simply printed colored squares to match the foam blocks. After we sorted by colors, we worked on stacking and knocking down the towers. These are tricky to stack because they are small, so it's good fine motor work. 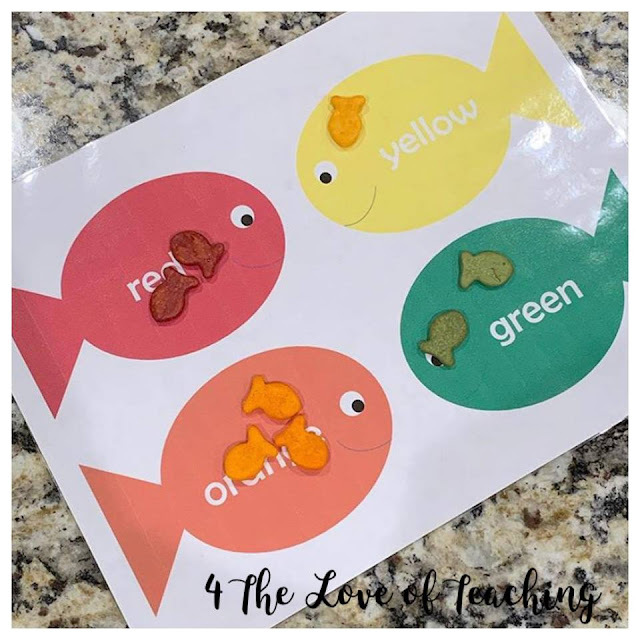 For this activity, I printed this free Goldfish color sort. Just like with our first activity, I paired this around snack time so we could enjoy the snack after the activity. This was a bit tricky because the yellow Goldfish really look more orange, but my two year olds were still able to sort accordingly! I'll be back soon to share more color activities! Happy Monday! 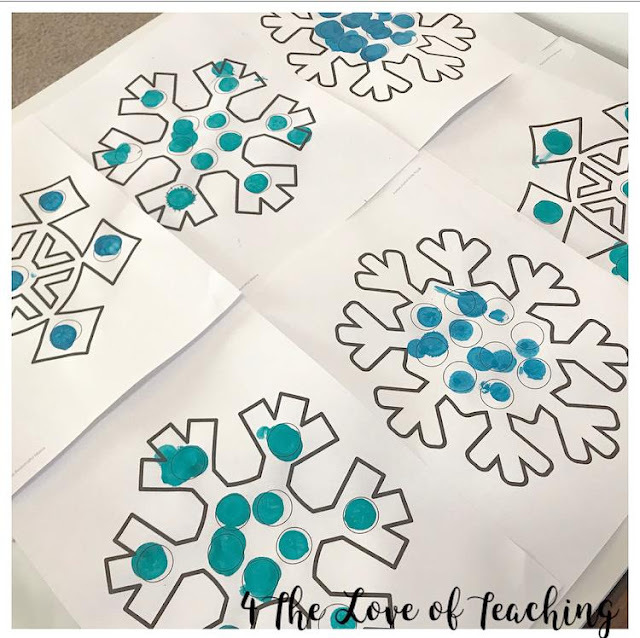 Today I am sharing a few snowflake themed activities we did last week! First, I purchased this set of snowflake stamps from Amazon. These are great foam snowflake stamps that we will use in multiple ways! Last week we used the stamps with Play-Doh and created pretty snowflakes! Our next goal is to paint with the snowflake stamps! 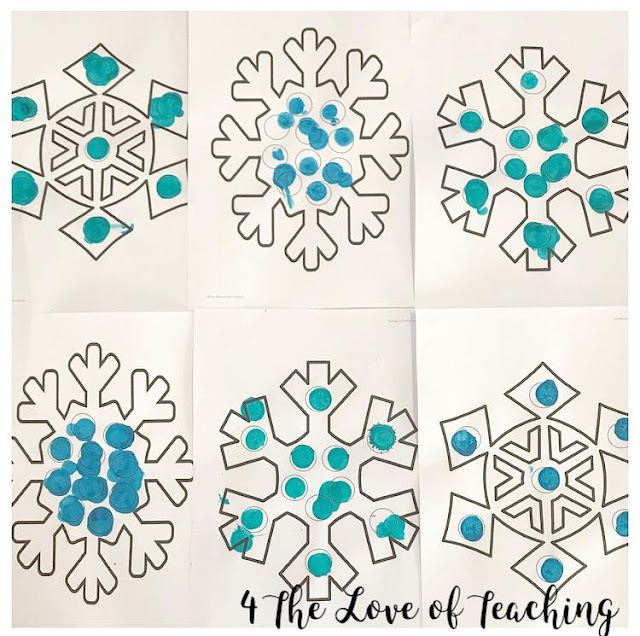 To work on our fine motor skills, we used the 3D snowflake stamps and added them to a fun snowflake! 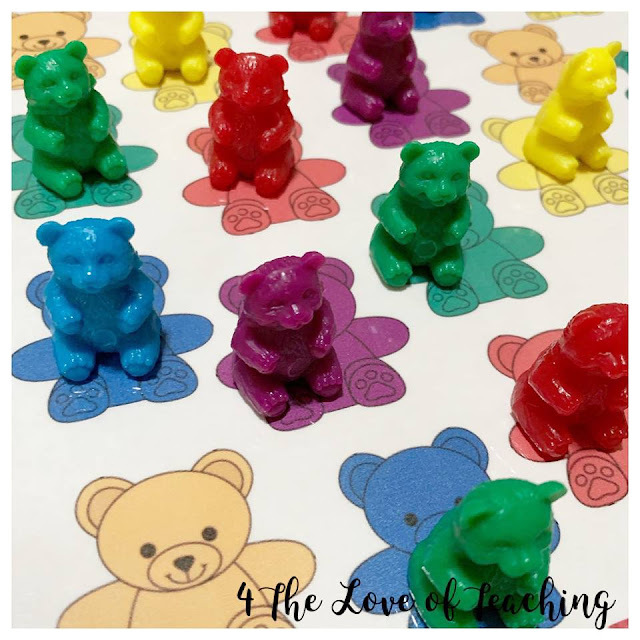 Such an easy way to work on fine motor skills and kids always love stickers! 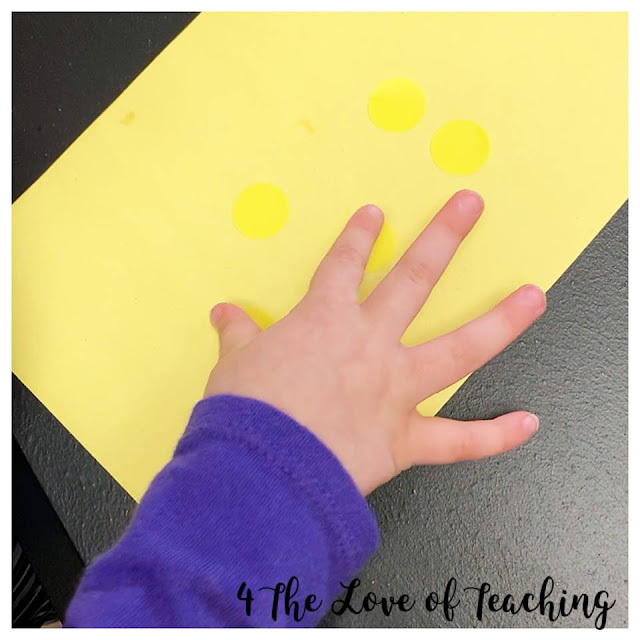 Do-a-Dot markers are one of our favorite activities, especially for one of my little ones! She LOVES, LOVES, LOVES them. 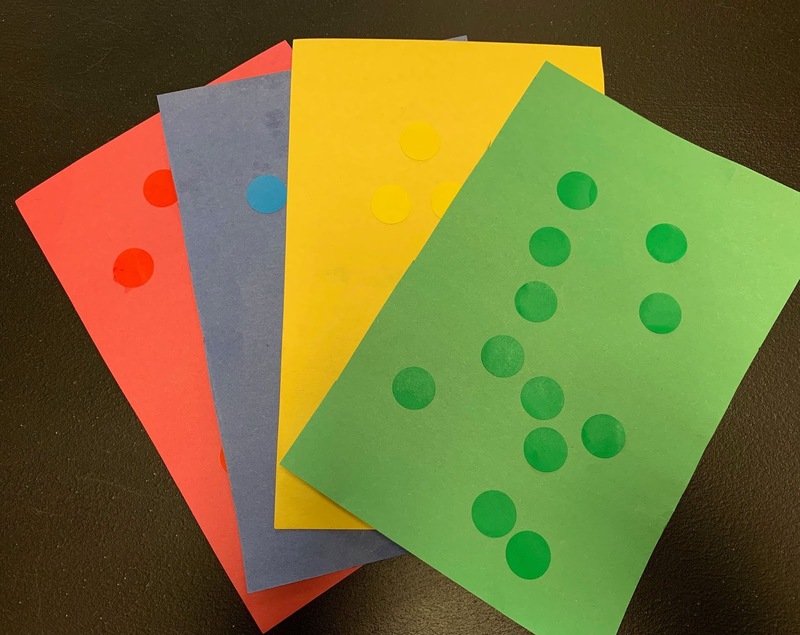 Do-a-Dot markers are great for hand-eye coordination and visual scanning, so it's great practice for little ones! 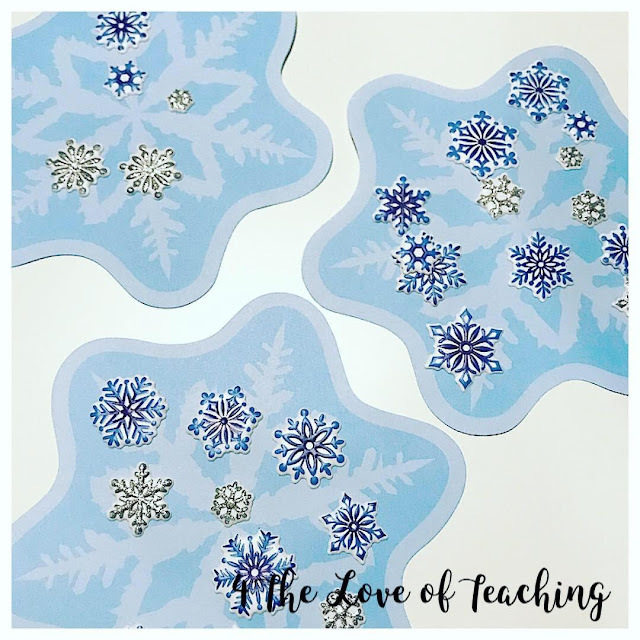 For an easy and quick craft, you can find seasonal (or non-seasonal) printables for your little ones! 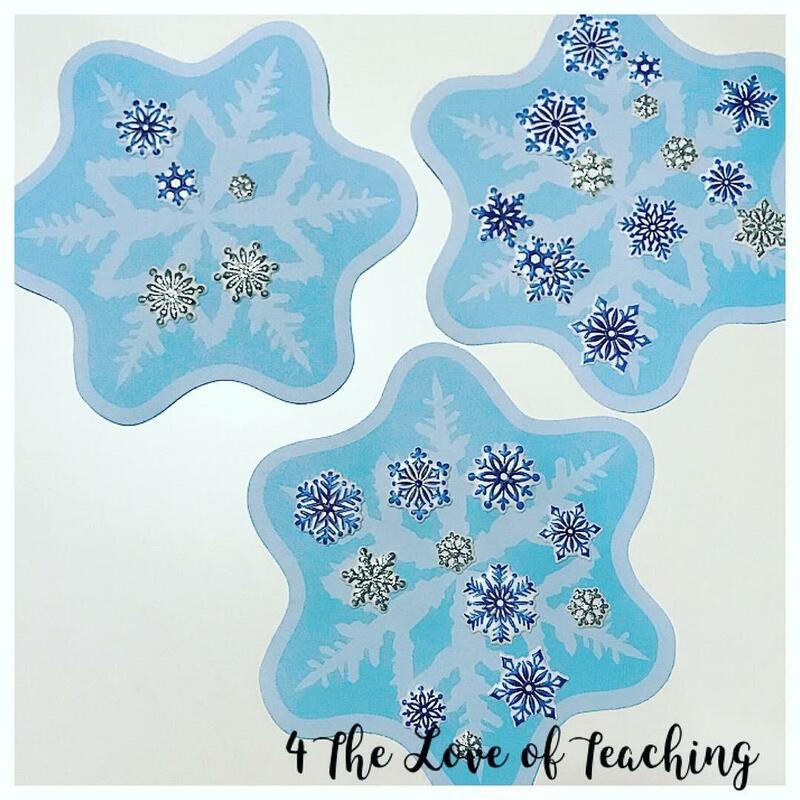 This week we decorated snowflakes - even if it was in the upper 60's one day! Ha! Maybe soon we will get to experience real snow. Until then, we can decorate away! 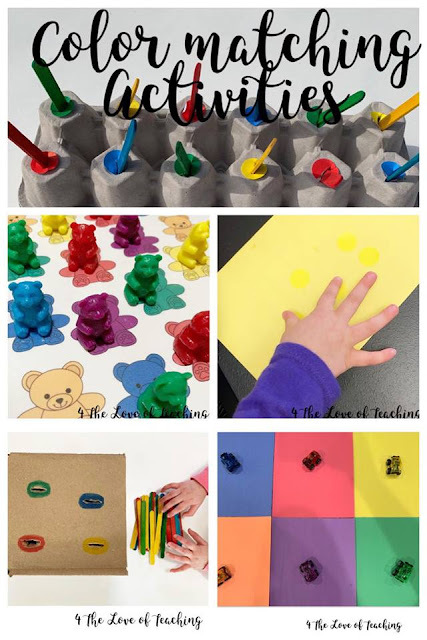 If you are anything like me, anything with my child's handprint, footprint, or fingerprint is always a FAVORITE. 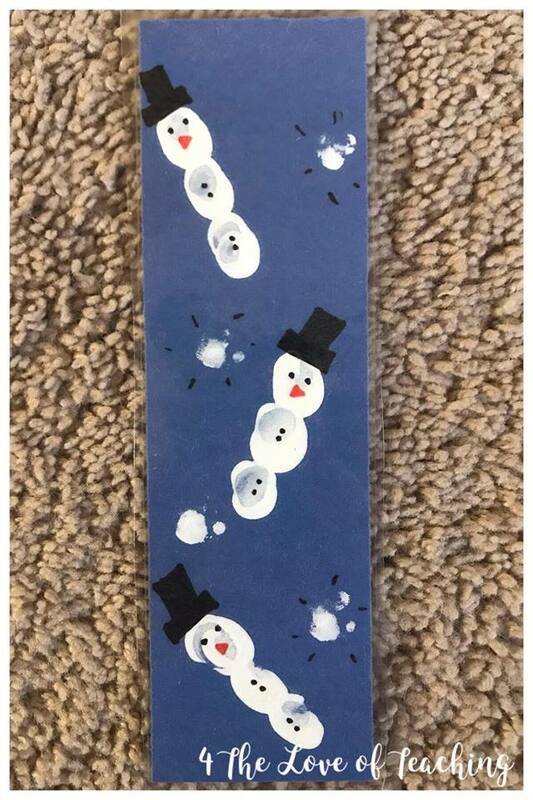 We made these snowman bookmarks back in December and handed a few out to grandparents for Christmas gifts. The first thing we did was cut the bookmarks out. 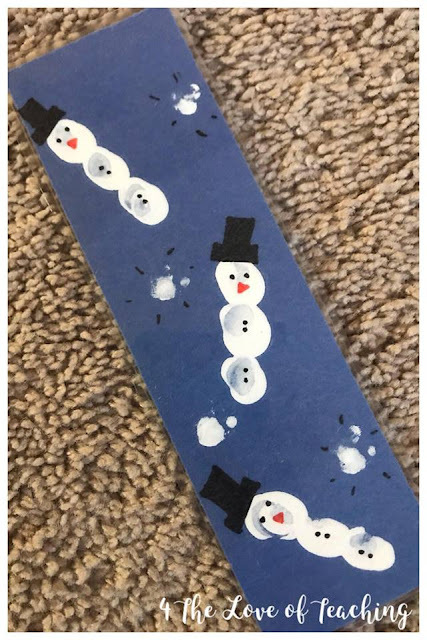 Next, my little ones put their thumb in paint and I guided them to make fingerprints to create snowmen. We added little smudges around the snowman as snow. Once it dried, I went back with a black and orange Sharpie marker to put on the finishing touches! We opted to laminate for durability. It was such an easy project and it really is the sweetest bookmark! Such a cute craft if you are a reader or are giving them to family members who are readers! Happy January! I hope you all had a wonderful Christmas. A few weeks ago my girls enjoyed a fun snowflake painting, so I thought I would share this project with you all. 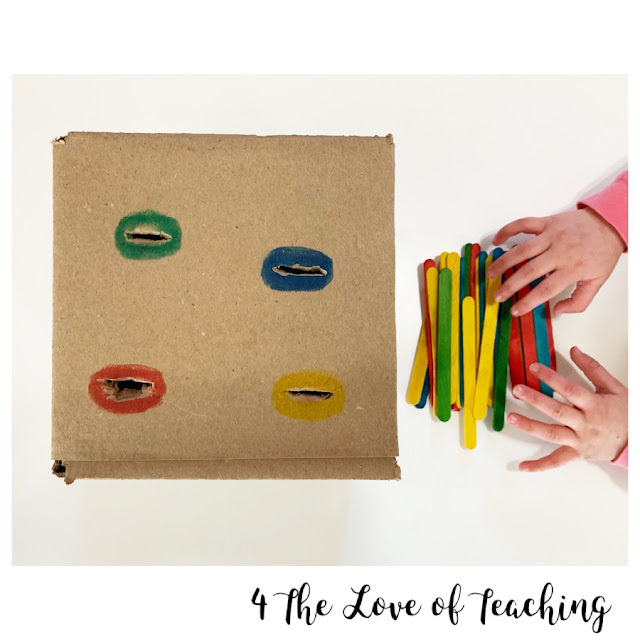 We did this activity as part of occupational therapy, but it would be so cute to do anytime in the winter at home! 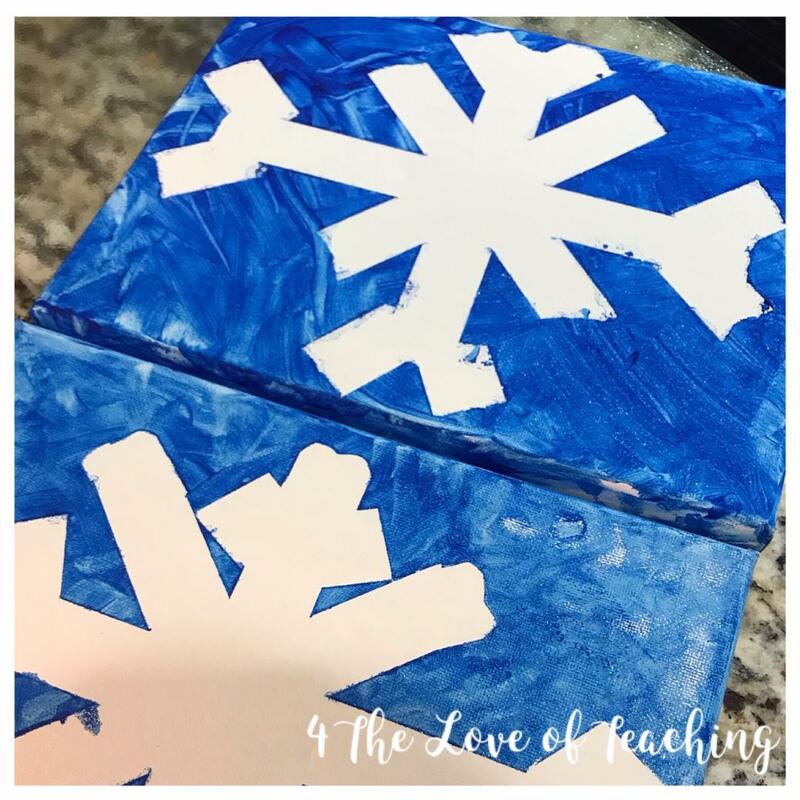 First, make a snowflake on the blank canvas using painters tape. Next, have your child either paint with a paintbrush or for more sensory fun, use their HANDS! We opted for painting with our hands and it was such a FUN activity! 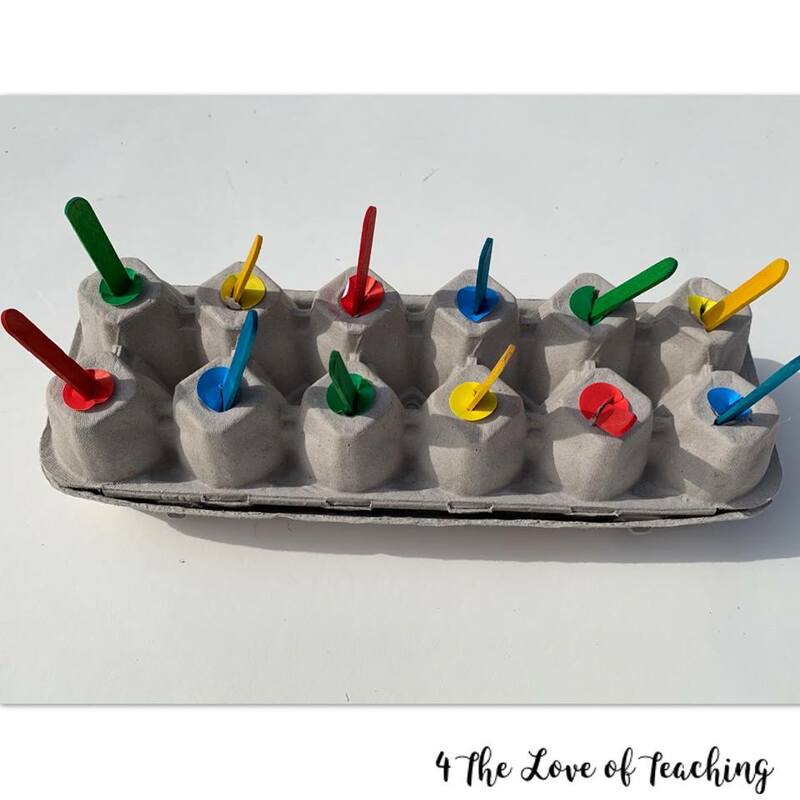 I love the added sensory element with using hands. For children who don't enjoy this, you could easily use a paintbrush. Once the painting dries, take off the painters tape and voila! 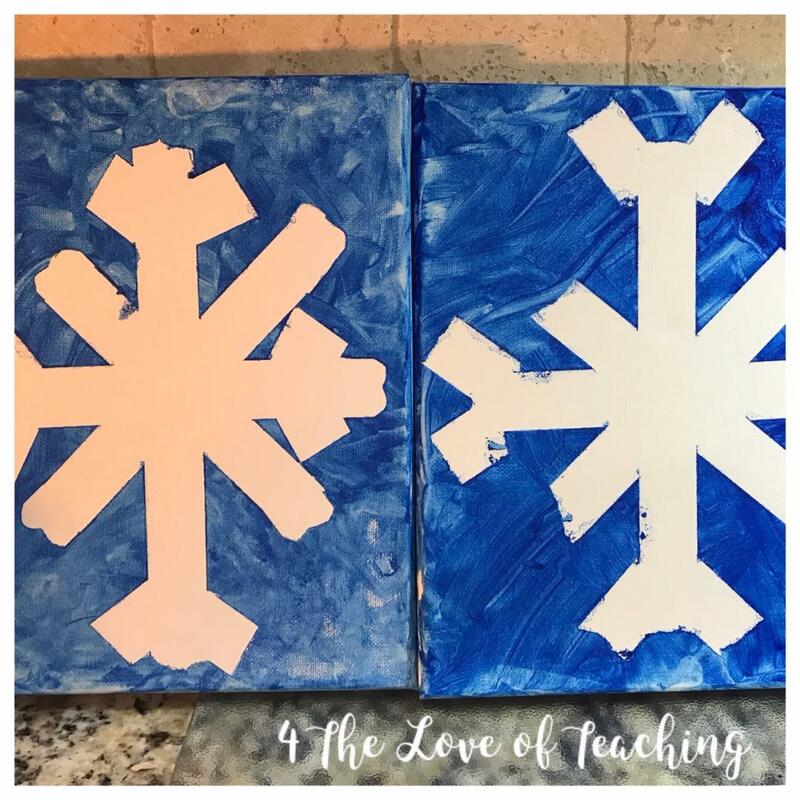 You now have a snowflake painting! 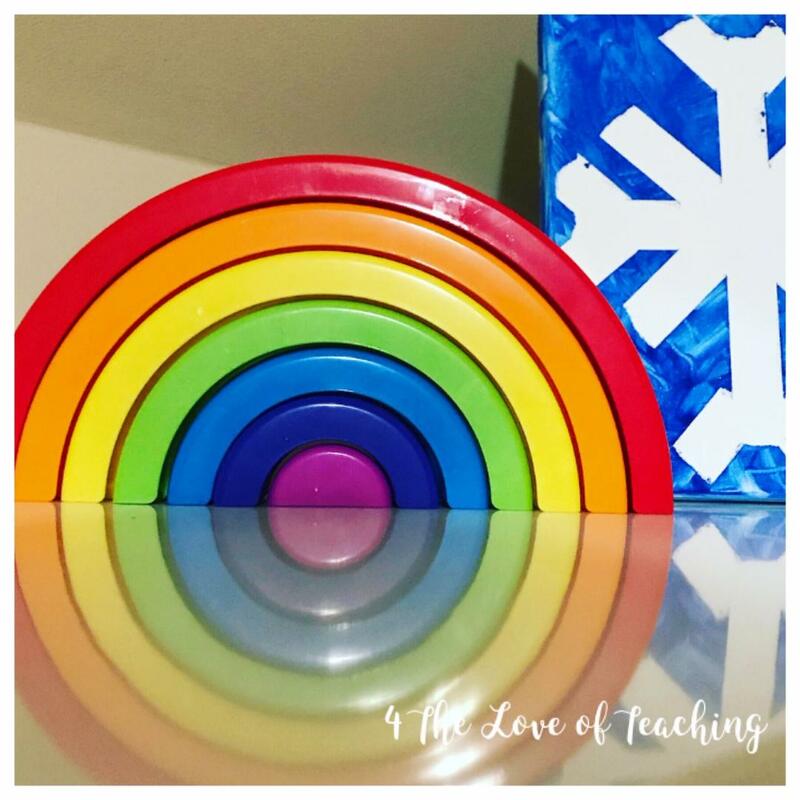 We displayed ours in the playroom for the a decorative piece during winter.